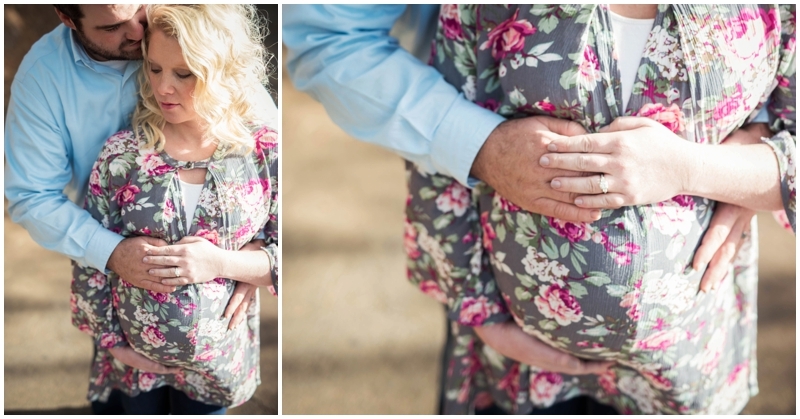 Let’s talk about maternity sessions and how important these sessions are. As the mother who has had this special time in my life 4 times, I now see the importance of capturing such a fleeting moment in time. There were times that I felt as though I looked like a beached whale. As time has passed, I catch myself wanting to look back at those pictures even if they were just snapshots that my husband took. One particular picture comes to mind, I was 8 month pregnant with our first child standing in front of the stairs inside of our house. I felt particular huge at the moment but the smile that was on my face tells a whole different story of joy. Sometimes, it is better to capture a moment in time rather that having that perfect picture, because we can never get that moment back! 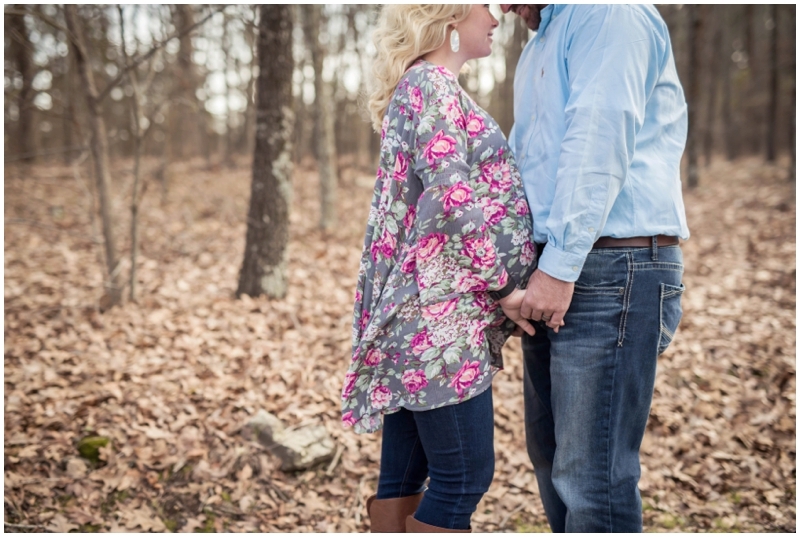 At the close of 2016, Paige had contacted me about capturing her maternity pictures. We decided we should try to get them in at the first of the year. Well, January weather didn’t cooperate in the beginning. We knew we were getting down to the wire with the grand entrance of Preston Holt. With only 2 weeks to spare, we were able to make it to Emerald Park to capture the last fleeting moments of Paige’s pregnancy. Last week, Heath and Paige welcome their beautiful 8lb 5oz baby boy into the world. 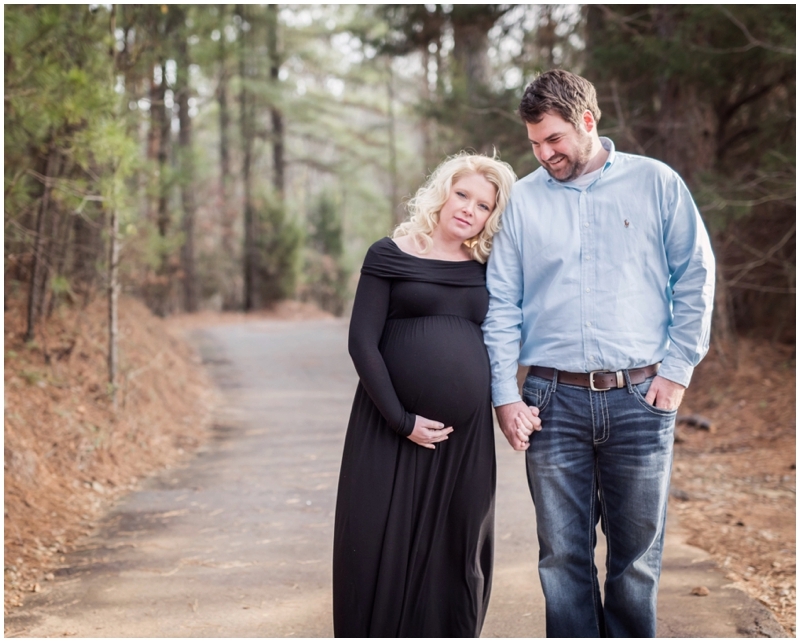 Aww this momma must have been so happy that the weather cooperated for her maternity session-she looks incredible! What gorgoues memories you captured for them!